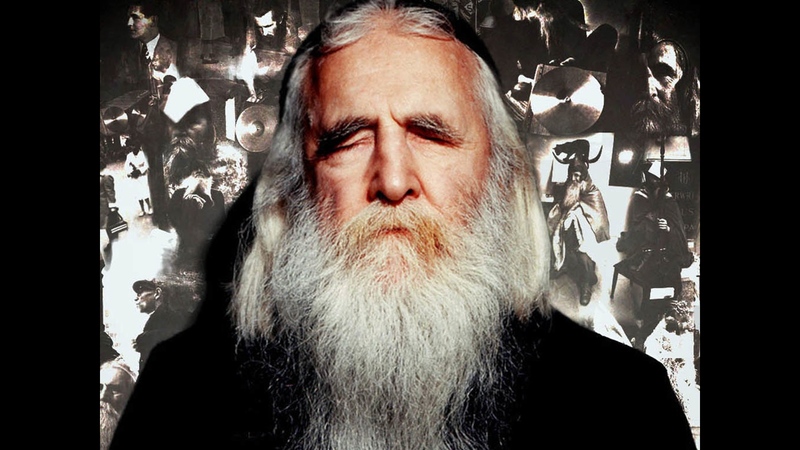 Louis Thomas Hardin (1916 – 1999), better known as Moondog, was an American composer, musician, poet and inventor of several musical instruments. He was blind from the age of 16. In New York from the late 1940s until he left in 1972, he could often be found on 6th Avenue between 52nd and 55th Street wearing a cloak and Viking-style helmet, sometimes busking or selling music, but often just standing silent and still. He was widely recognized as “the Viking of 6th Avenue” by thousands of passersby and residents who weren’t aware of his musical career. Thank you for this i enjoyed it. Long live eccentrics, they bring life and light to the world. This entry was posted on May 28, 2016 by Vox Populi in Music, Poetry and tagged Bird's Lament, Moondog.